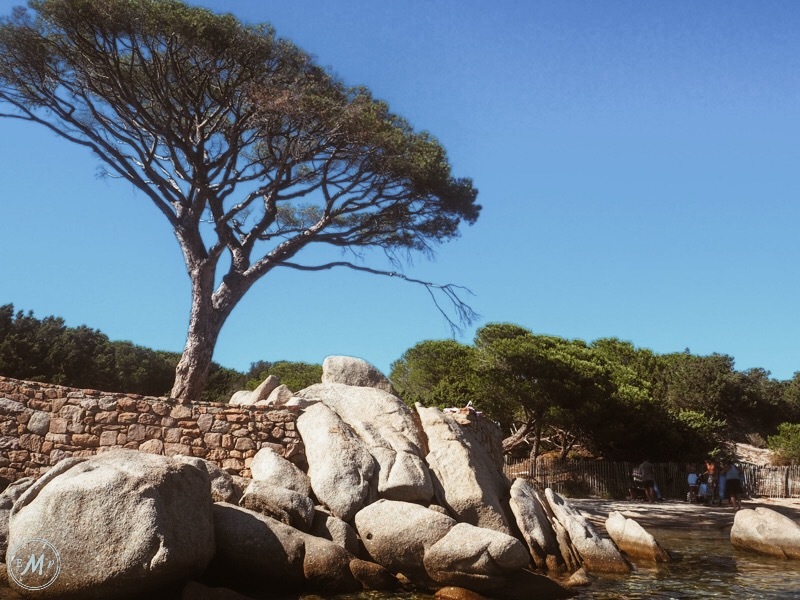 Continuing with my string of posts about Corsica, France, I want to share with you the best things to do in and around the town of Porto Vecchio, my families base for our two-week trip to the island. I have to say that my mum made an excellent choice opting for a villa just outside Porto Vecchio because I quickly learnt that the town is charming and has an abundance of character. 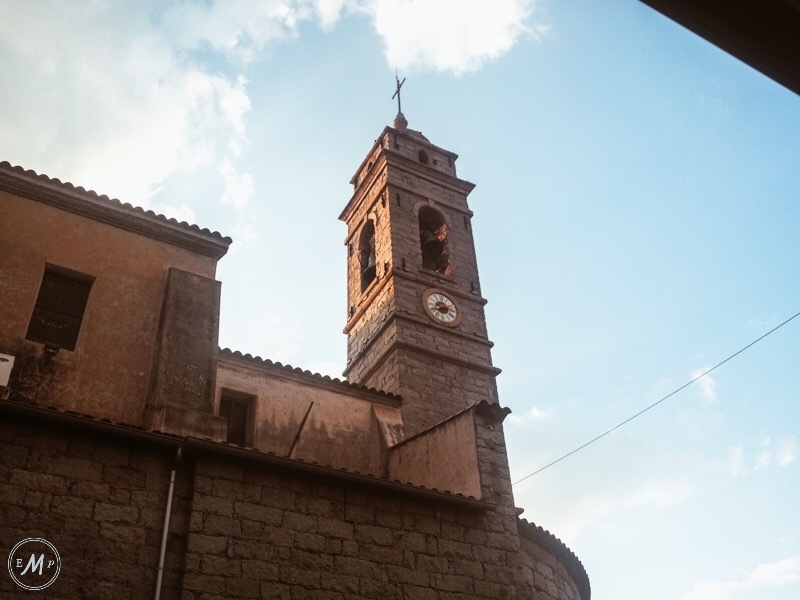 More than this, although Porto Vecchio is located on the islands southern coast (meaning it has numerous pristine beaches to enjoy) a quick drive inland will alter the landscape into one that is dominated by towering pine trees and mountains. 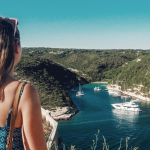 The first thing on my list of ‘Things to do in Porto Vecchio, Corsica’ may seem obvious, but you’d be a fool to stay in/around Porto Vecchio without taking time to appreciate the town itself. 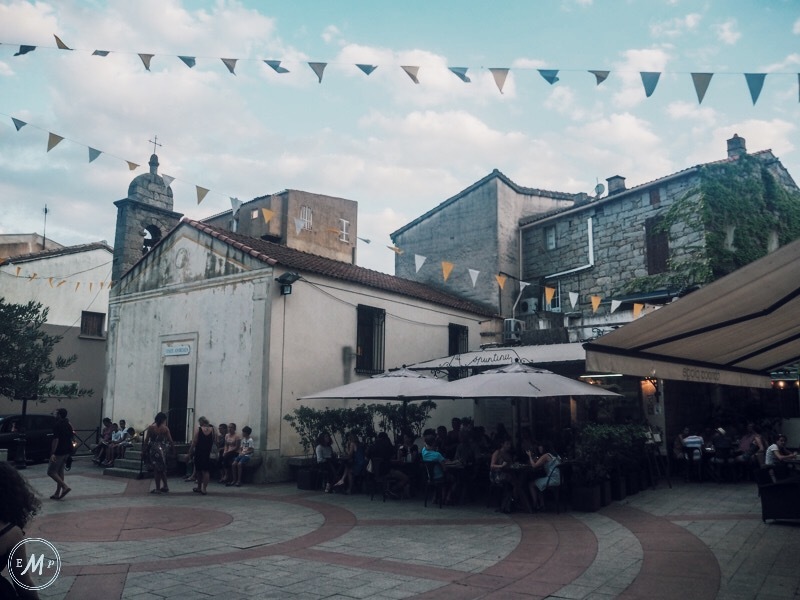 Up in the hills, the heart of Porto Vecchio is a maze of adorable stone streets, which are filled with boutique shops selling anything from clothes to homeware. Meanwhile, there are countless Bakery’s, Gelato stores and restaurants in the centre of town that are bound to get your taste buds tingling. In addition to this, Porto Vecchio actually extends down the hillside into a small harbour area, which has a slightly more modern vibe than the rest of the town. Here too you’ll find several waterfront restaurants/bars to enjoy. 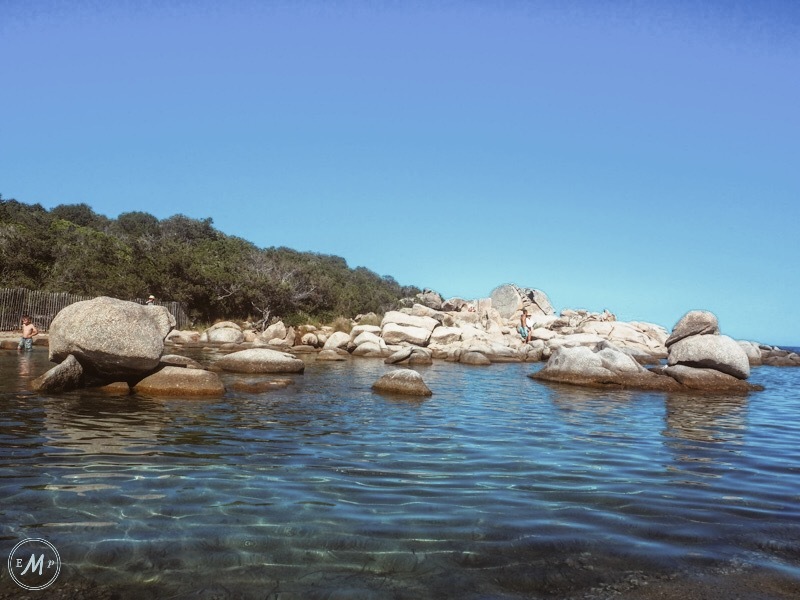 Voted one of the best beaches in Corsica on Trip Advisor, ‘Plage de Palombaggia’ is certainly beautiful! For one, it has some of the clearest water I’ve ever seen! However thanks to this reputation, the beach can get pretty crowded. None the less, it’s still worth a visit because its beauty far out weights any cons brought by the crowds. More than this, you’ll still find plenty of sun loungers to rent on the beach and its popularity actually brings some benefits as it means there’s a beach hut which offers watersports such as paddle boarding and Jet Ski Hire. If you walk to the far left side of the beach, the sand will narrow and be replaced by rocks. If you then paddle through the shallow water here and around the back of said rocks, you will reach the ‘secret cove’. Admittedly, it is a bit of a walk to reach, but this difficulty brings pristine sand, tranquillity, calm seas and the perfect spot for snorkelling! Slightly further along the coast lies ‘Santa Giulia Beach’. 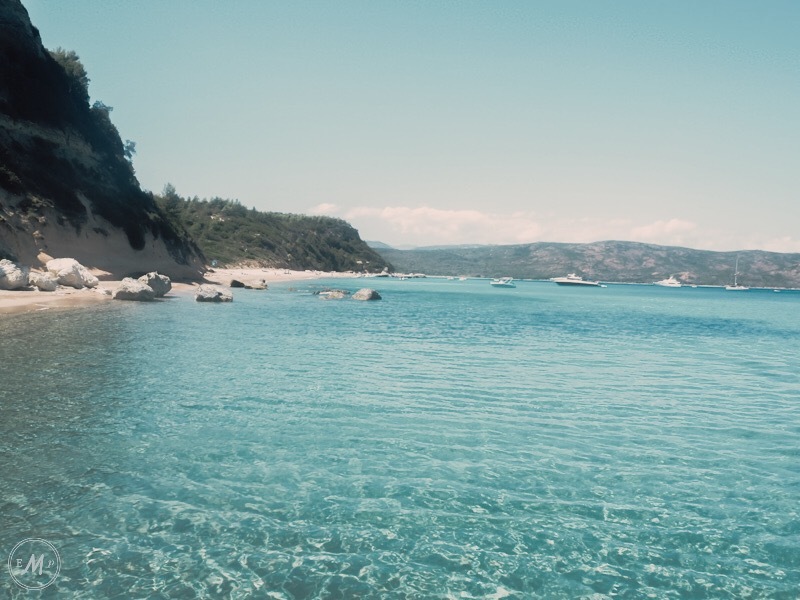 It is actually pretty similar to Palombaggia in the sense that it offers watersports and has breathtakingly clear water. For this reason, I can’t say which out of them is my favourite as I found them both to be amazing. Perhaps my top thing to do from Porto Vecchio is hire a car and drive into the islands interior. This is because you’ll see that Corsica is more than just beaches and sea. 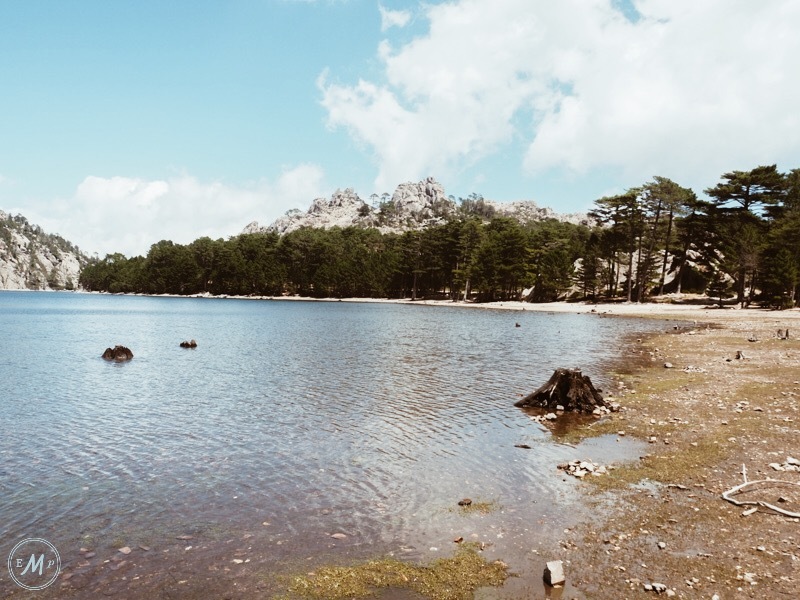 In fact, two-thirds of the island’s territory is made up of spectacular granite mountains and vast forests which are tied together by numerous lakes, rivers and waterfalls. During my visit, we drove a simple loop up through the mountains and back along back the coast (a journey which took about 4hours). It was simply an amazing experience, largely because I had not expected such scenery to greet me on such a tiny and often overlooked island. I actually lost count of the number of times we pulled over to fully take in the view! 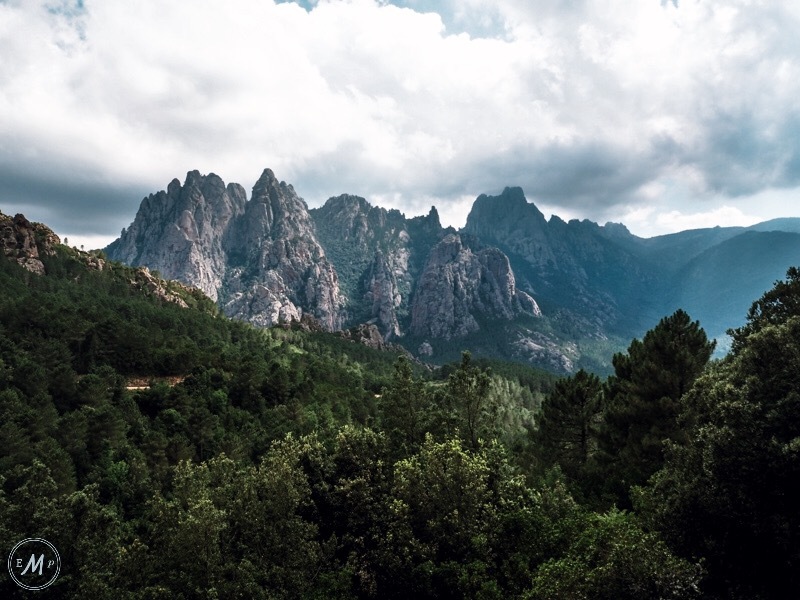 The scenery which makes up Corsica’s interior also creates a paradise for sports enthusiasts. For example, there is a seemingly endless choice of trails to explore. However, my dad and I opted for something a little more spine-tingling… Xtreme Suds High Ropes Course. 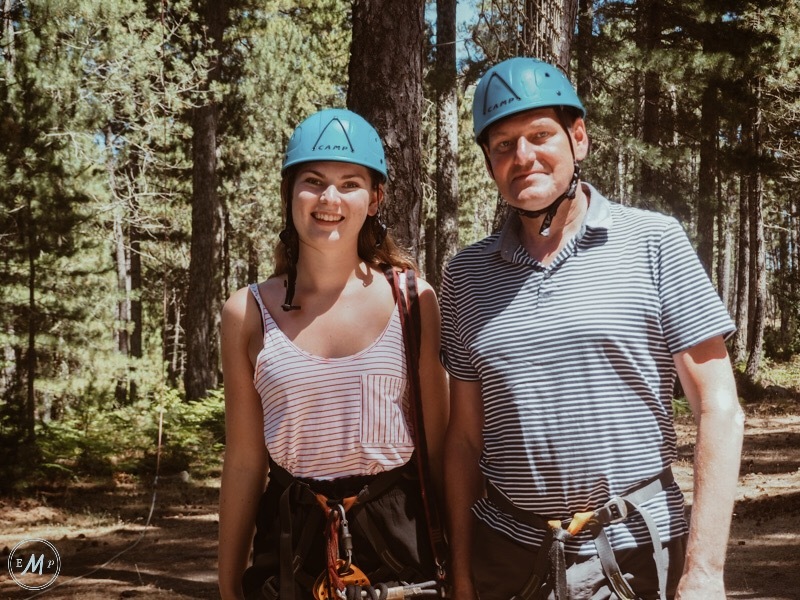 A short drive from Porto Vecchio (and yet right in the heart of the forest) this high ropes course is similar to ones found on the French mainland, it’s just slightly more extreme… They were not kidding with the name! One of the courses actually takes you out of the trees and up a huge rock face, a climb which also provides amazing views back down into the valley. Of course, you then get to Zip-Line the 60 or so meters back down! The park is definitely a fun way to spend an afternoon, as each course is slightly different meaning things are kept interesting. Adding to this, tickets are a very reasonable price – only around €20 for an adult. If heights aren’t your thing but you’re still keen to explore the islands interior, then another activity that might take you fancy is Canyoning. Thanks to the islands many rivers and waterfalls there are several different companies that operate exciting (and presumably heart-stopping) canyoning tours from Porto Vecchio. I did not personally take any such tours because if I’m honest the rope climbing took a lot out of me… Who knew your arms could ache so much! 😉 But it looks like a fabulous experience and something I’d love to do if I ever return. Hiring a boat is something my family tries to do on most our trips since I’m pretty such that my dad is part fish. Sadly, unlike in most places in Europe, you don’t seem to be able to hire your own boat from Porto Vecchio. Whats more, the companies that offer driven tours from the harbour all seem pretty expensive. Thankfully, however, after a bit of looking around, we spotted Croisiere Exclusive and choose to join their ‘Circuit Dentente’ tour for €60 – which although still a little pricey, was far cheaper than any of the other tours! Our driver for the afternoon took us to some amazing spots! But more than this, he was simply the nicest guy, who even provided homemade Corsican Biscuits and a cocktail on board. Although a bit further away from Porto Vecchio than the other things on my list, if you have access to a car, you should not think twice about driving to the medieval town of Bonifacio. Bursting with history and beautiful views, Bonifacio is not only the oldest town in Corsica but arguably the islands most popular. 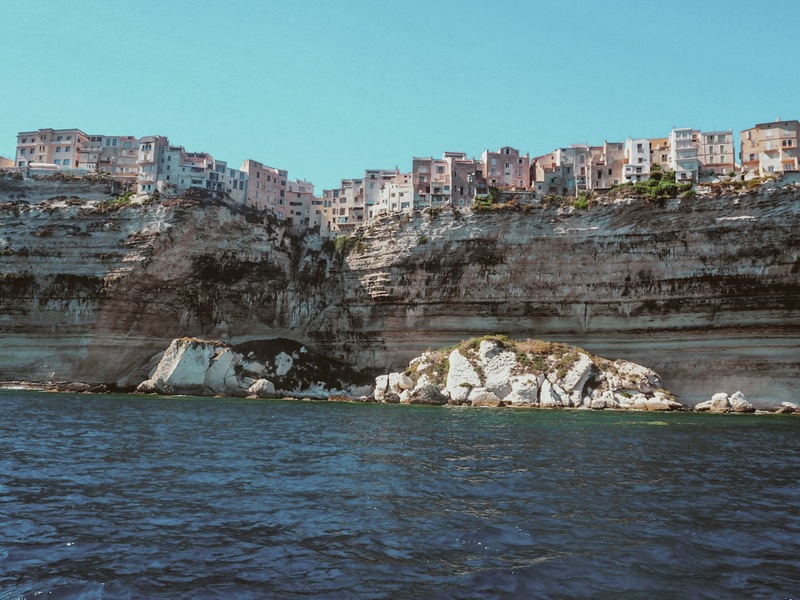 Read my Ultimate Guide to Bonifacio for more information! 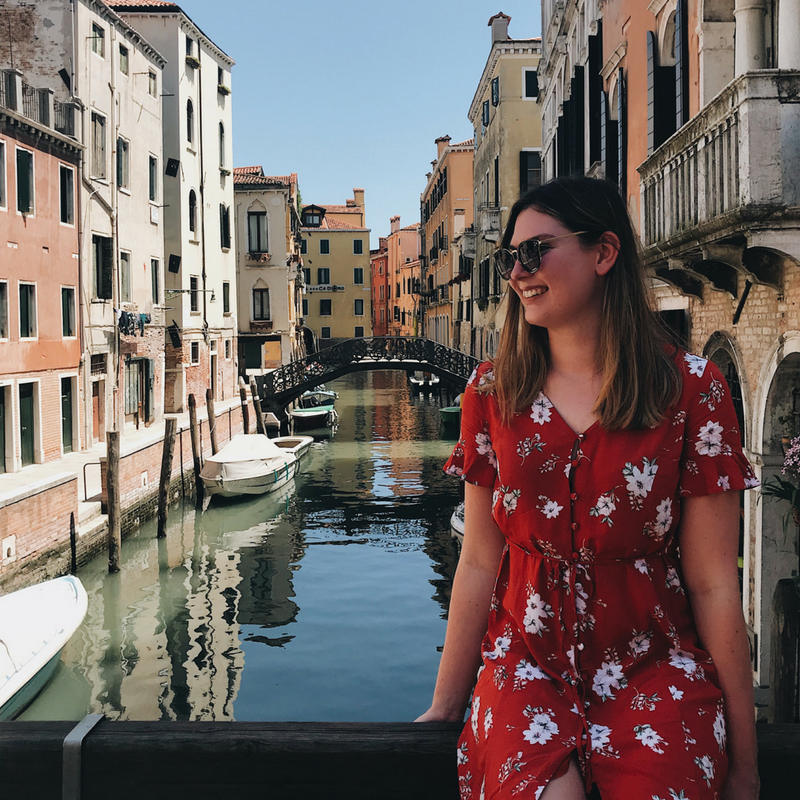 I’ve you’ve been to Porto Vecchio yourself and have any suggestions of other tops things to do, let me know in the comments below! 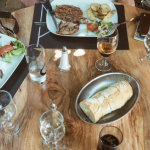 Subscribe to Earth’s Magical Places to receive a notification when my next post – a guide to the best restaurants in Porto Vecchio – is Published! I had no idea Corsica was so beautiful! Thank you for showing this to me – it’s amazing. You’re welcome haha – neither did I before visiting!! Great to know this place. Amazing photos and useful information. Thanks for sharing. Great post! I’ve done some of those rope climbing adventure course in France once loved it! I would love to visit Corsica one day soon. It looks like a beautiful place and there are tons of things that I’d like to do. Okay, that’s a lie… I just want to hang out on the beach! Great resource. It looks absolutely stunning! Have never been to Corsica but it’s definitely high on my list. Would love to do the adventure climbs, what a perfect setting. You sold me on number 2, THE BEACH. I would have never imagined the beach being so beautiful there. Then again, I know nothing of Corsica! I was not expecting them to be so beautiful either!! omg. i fall in love with the view on pic nr 3! Looks beautiful there! I never pictured that Corsica would look like that but who cares when it’s pretty. Bonifacio looks amazing! I would love to visit. What a charming location! The activities seem very fun, especially the boat ride. Good thing you found a cheaper one and you got some treats on board! The water looks spectacular and so clean there! I like the quiet non packed beaches and #2 seems more our style however finding the secret coves is always nice because they are secret and less crowded. I would definitely hire a car to go and see the granite mountains while I was there as I love driving around that style of scenery. Agreed I love feeling like I have the whole beach to myself haha, but yes hiring a car is a must!! Wow so much to do. Would love to go one of these good ol’ days. Love the pictures btw. Thanks for sharing! Corsica is a pristine wonderland. Porto Vecchio is indeed a revelation. It offers natural landscapes, beaches, and adventure activities as well. I love the look of Santa Giulia beach, it looks so serene. The boat trip and canyoning sound very interesting too.